Such was the response of Benjamin Franklin to an inquiry from a citizen outside of Independence Hall in Philadelphia in 1787. 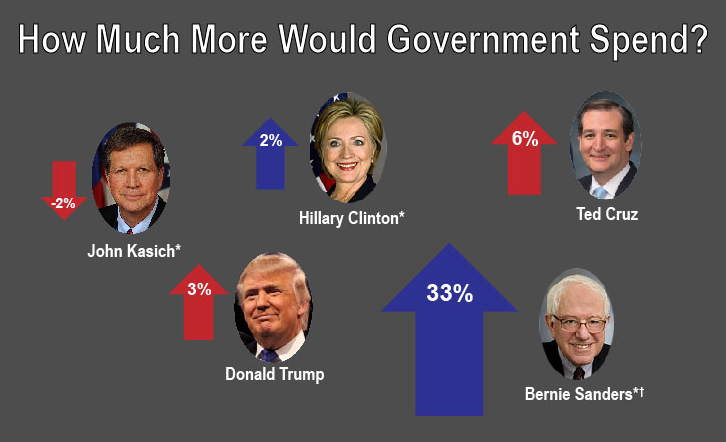 Today our national government is highly dysfunctional and Congress has an especially low approval rating of 11%. U.S. Senator Mike Lee (R, Utah) believes that Congress is rightly to blame for the dysfunction. Too much power is delegated to the executive branch by allowing federal agencies to write the vast majority of the laws in the form of rules, regulations and legal interpretations. 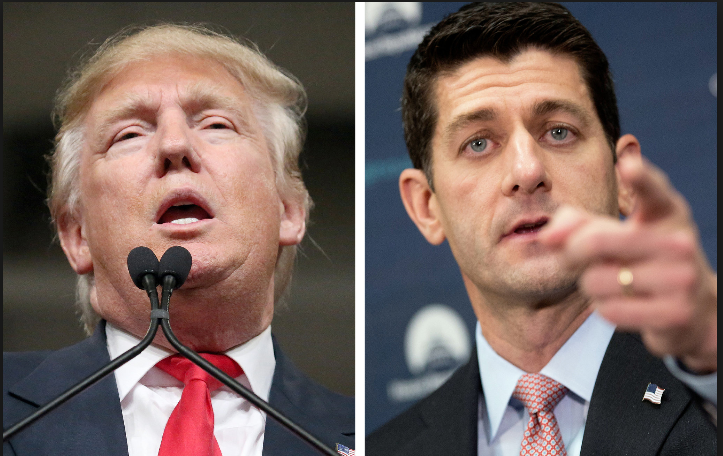 Congress surrenders too much authority over federal spending to the President by letting the budget process come down to a single yes or no vote up against a crisis deadline. 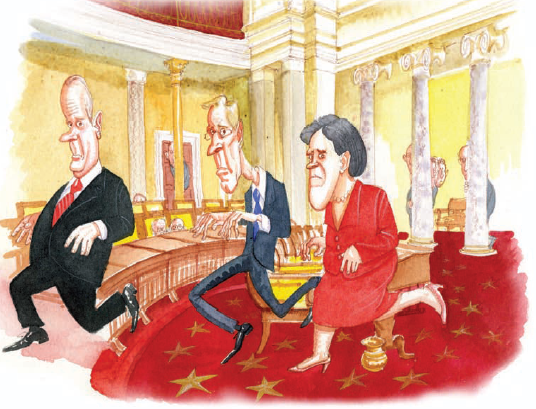 Congress delegates too much of its constitutional oversight powers to the judicial branch. The answer is to make agency rules subject to Congressional veto. 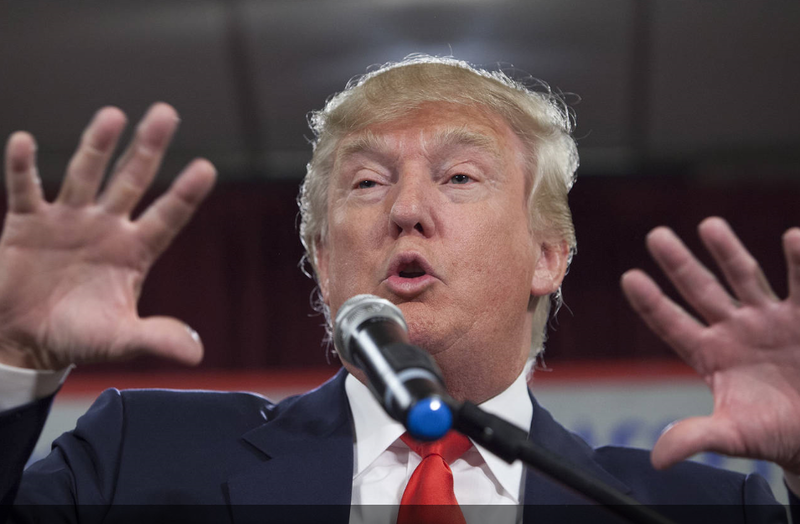 Require legislative approval of major new rules and reauthorizations of existing ones. Modernize its budget process to make sure that all agency budgets get proper individual consideration. Rein in executive discretion by, for example, directing federal judges to conduct traditional judicial reviews in challenges against the administrative state, instead of simply deferring to the agencies own interpretations. As Mr. Lee concludes, “Putting Congress back in charge of federal policy, would put American people back in charge of Washington, regardless of who sits in the oval office.” In today’s divisive and destructive political environment, this is a very good idea indeed. We Need a Balanced Budget Amendment to the Constitution! 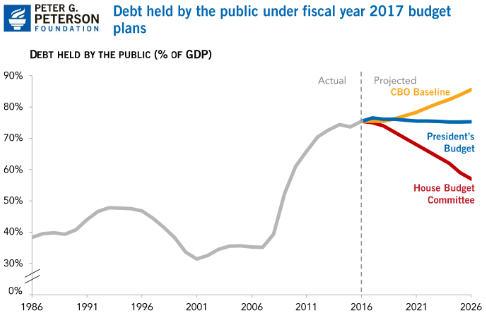 As I pointed out in my last post, under the current 2016 federal budget, just adopted by Congress and signed by the President, our public debt (on which we pay interest) is now projected by the Congressional Budget Office to increase from 74% of GDP today to 175% of GDP in 2040, just 25 years from now. Of course, a new, and more severe, financial crisis is likely to occur long before we hit such a high level of debt but this serves to emphasize the extreme seriousness of our present situation and the need to address it without delay. The best and simplest way to do this is for Congress to act on its own accord to pass balanced budgets. 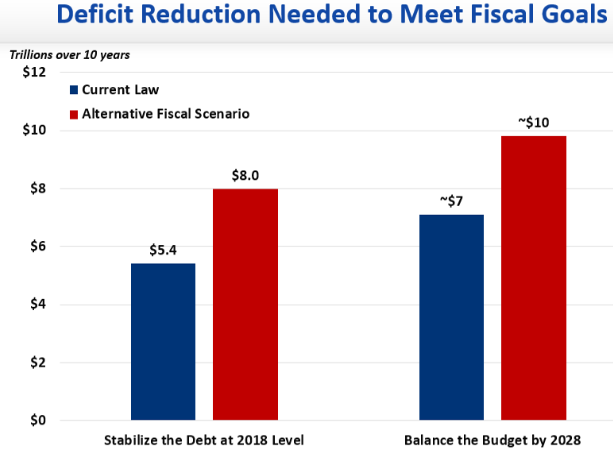 In fact, the current Congress passed a multi-year budget plan last Spring which leads to a balanced budget in ten years, by 2025. But the budget just passed last week for 2016 totally ignores this plan and actually increases the deficit for 2016 by $158 billion. In other words, Congress on its own accord appears incapable of acting in a fiscally responsible manner. As shown above, our founding fathers foresaw the possibility of congressional stalemate and provided for an alternative route to force Congress to act on critical issues. 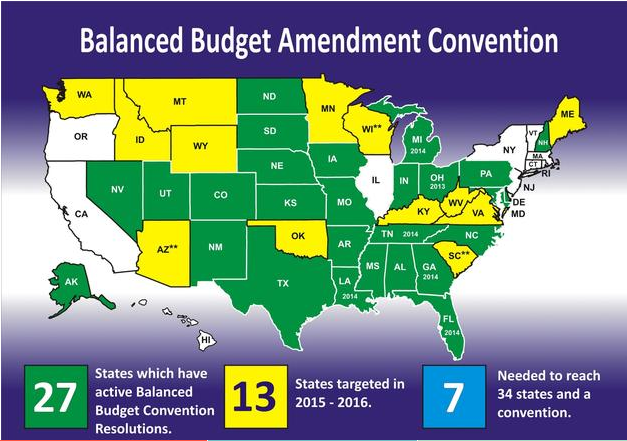 As reported by the Balanced Budget Amendment Taskforce, 27 states have already called for a Constitutional Convention out of the 34 needed to force congressional action. In my next post I will discuss in detail the ramifications of holding a constitutional convention, pro and con.